We’ve carefully combined the best parts of summer into this fruit-forward favorite. 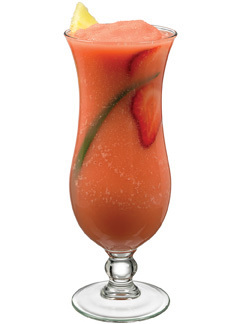 Enjoy fresh strawberry, peach, lemon, lime, grape, and pear juices, cane sugar and filtered water. 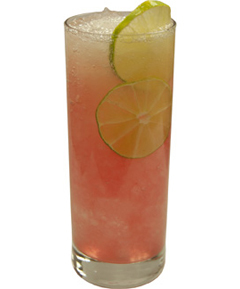 Want to learn how to use Frosé like a pro? 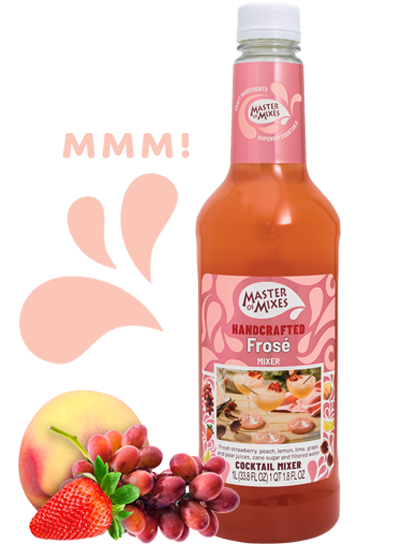 Unlock the fabulously fruity potential of Frosé all day and night using hundreds of recipes, tips, tricks and techniques at MixologyPro.com.